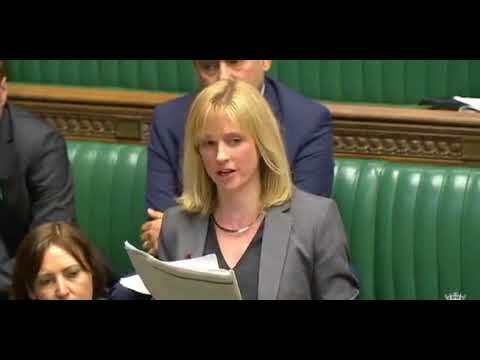 New Lab MP: "Bit strange being next to Boris Johnson"
Rosie Duffield MP's Maiden Speech on 07/09/2017. 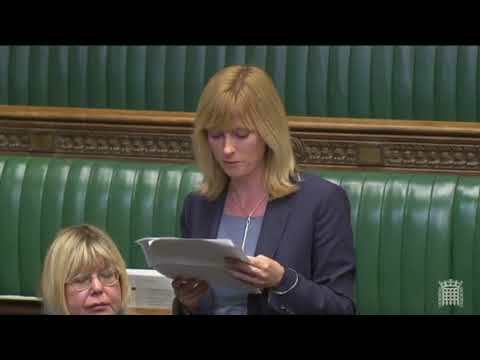 Rosie Duffield, MP for Canterbury, asks the Prime Minister a question about her disabled constituent who has been refused benefits. 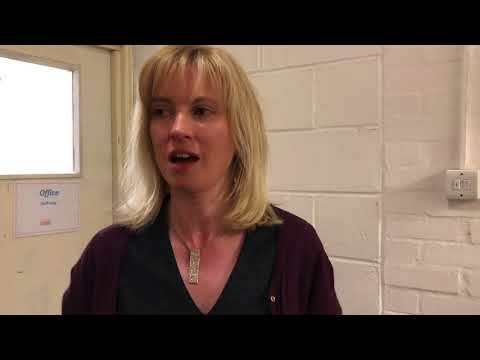 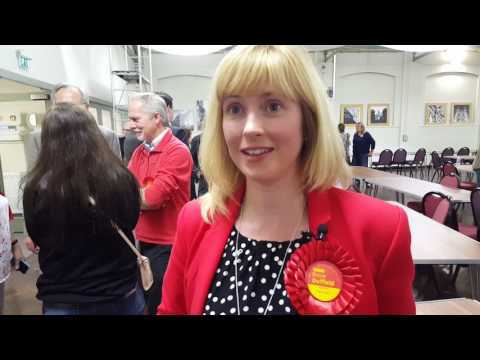 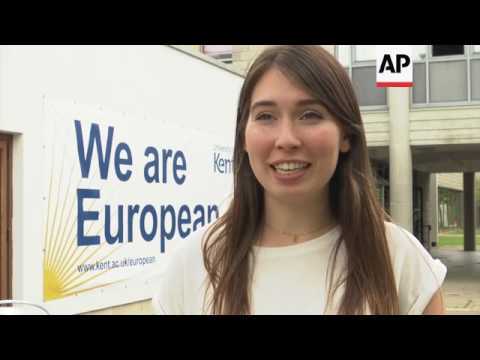 Rosie Duffield speaks after her historic win over Tory Sir Julian Brazier. 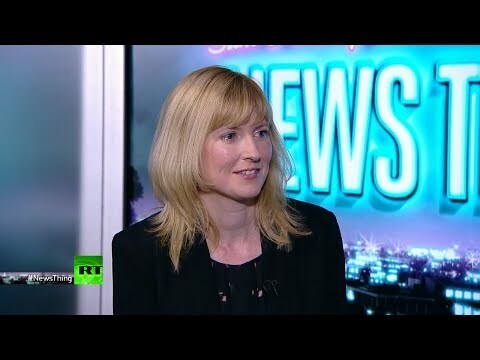 Rosie Duffield MP speaks in the House of Commons on Brexit; explains why she will not vote for the Prime Minister's deal. 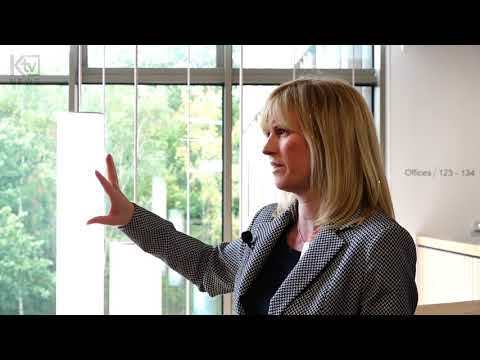 Canterbury's Labour MP, Rosie Duffield, campaigning at Catching Lives, a homeless charity. 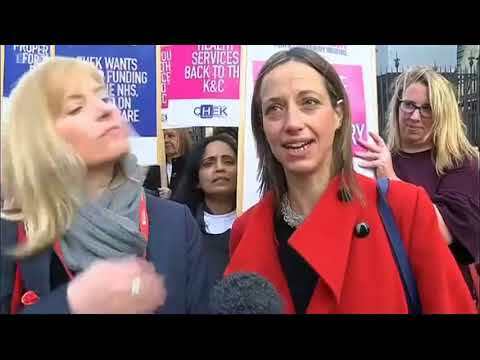 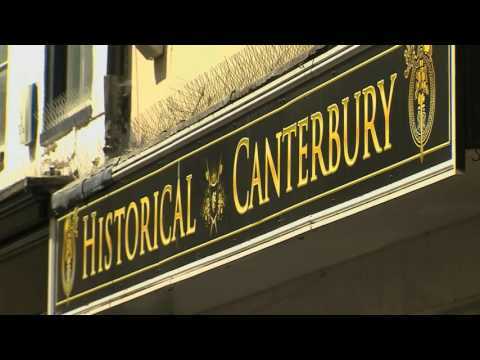 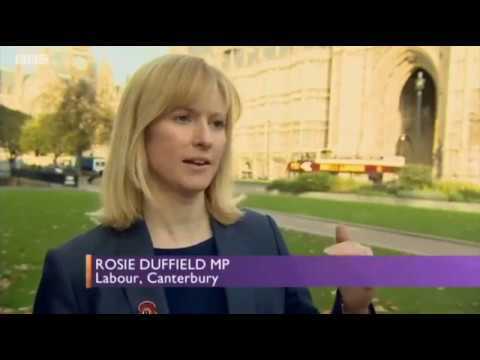 Rosie speaks on Job Centre Closures and how they are affecting her constituents.